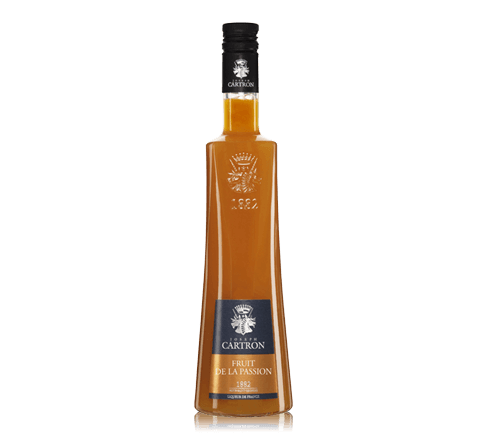 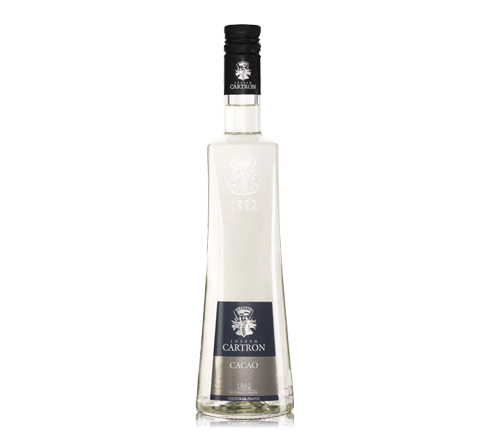 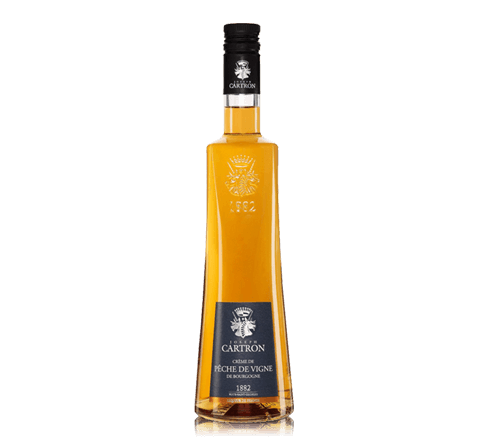 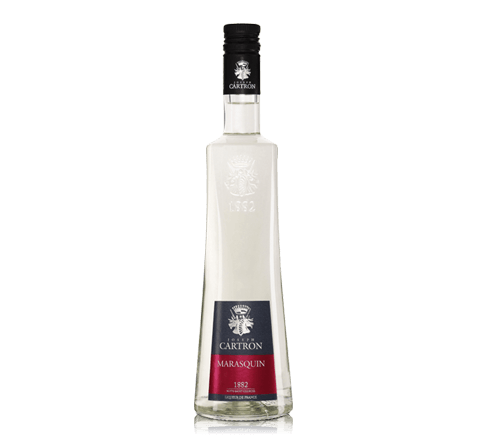 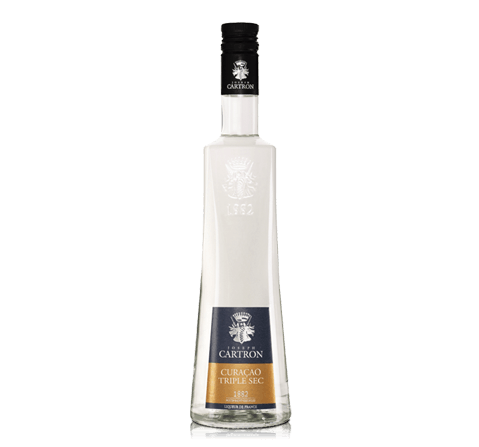 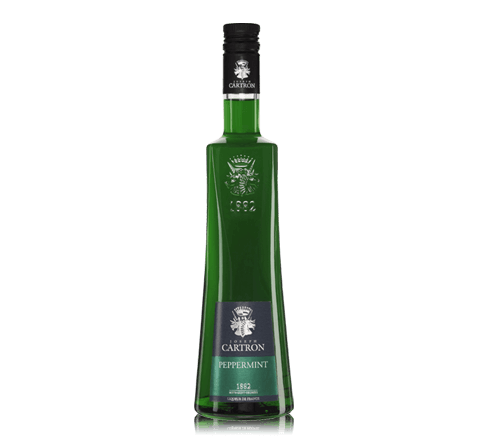 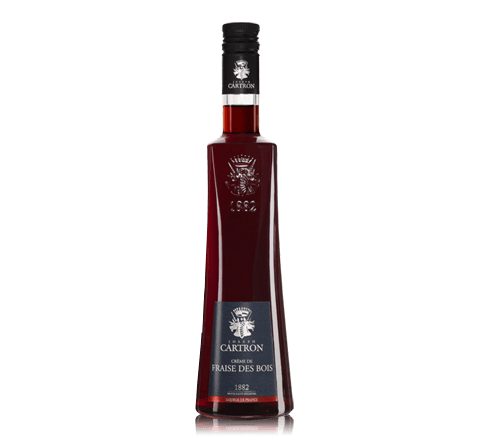 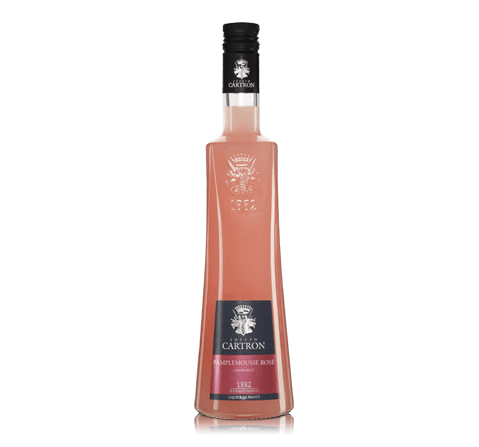 Cartron specializes in the production of high quality liqueurs, crèmes, ratafia, marc and eaux-de-vie, with a team of craftsmen using age old recipes. A stringent fruit selection, time and patience, natural ingredients and depth of flavour are just some of the criteria included in the Cartron charter of quality. 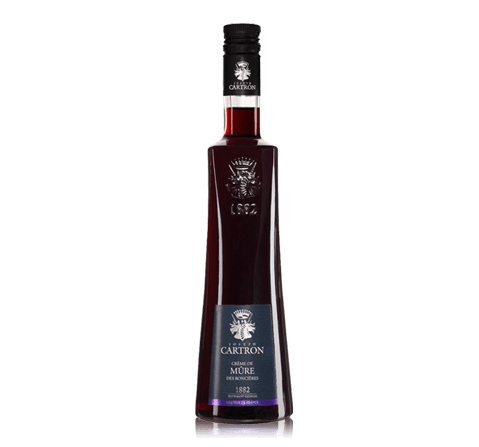 Cartron has been a family business since 1882, with strong roots in the town of Nuits-Saint-Georges at the heart of Burgundy’s cru vineyards. 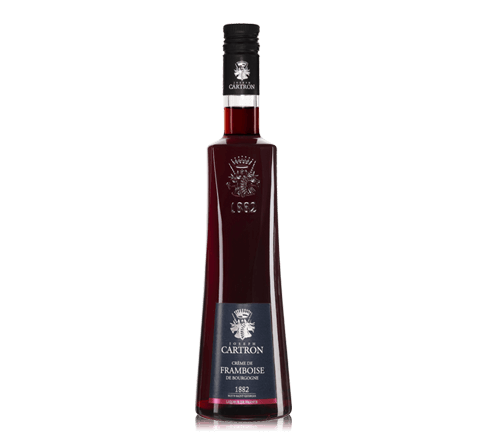 The soil of this region has been producing high quality fruit for centuries, which for have been used in the production of Burgundy wines, or fruits to produce juices, liqueurs and fruit brandies. 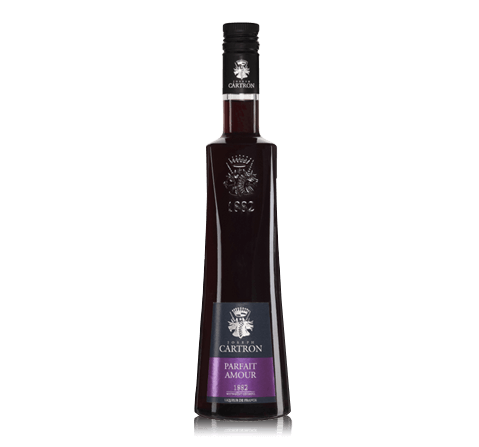 Careful choice of ingredients combined with specially created recipes is the heart of what makes Joseph Cartron's products special. 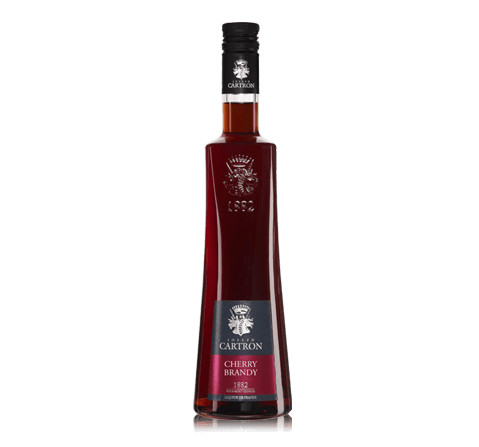 Maceration and infusion techniques have been developed over the years so that individual production methods exist to make the most of every type of fruit and berry, giving the finest extraction and concentration of aroma for all the crèmes and liqueurs. 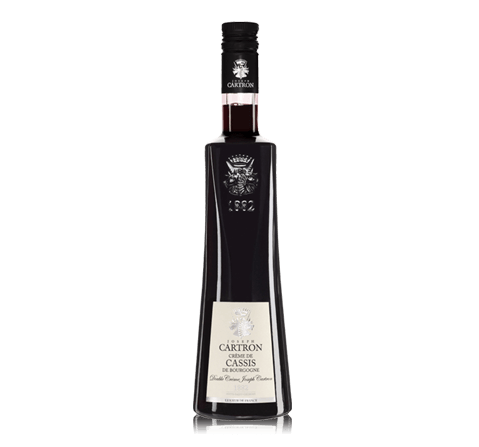 Marcs, fines and aged plum brandy are distilled in stills over a century old then aged in both new and old oak barrels. 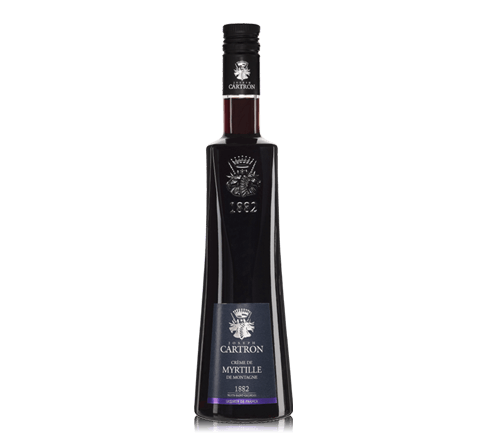 Eau-de-vie is distilled with great care in old copper stills and aged in glass demi-johns under the roof tiles in the loft, further developing their flavour over the passing seasons.